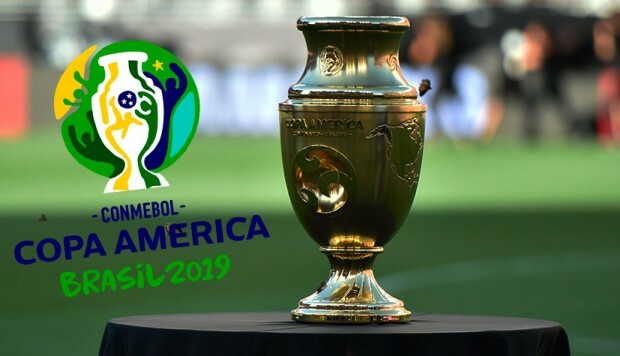 CONMEBOL (South American football federation) and CONCACAF (North America FA) has unveiled the all-new and specially designed Copa America Brazil 2019 Golden Trophy which will be awarded to this summer’s Copa America champions. 2019 edition of the competition will be taking place in Brazil and it will be the greatest in its history with a total of 12 teams participating from two regions and the winner will receive not one but two trophies. 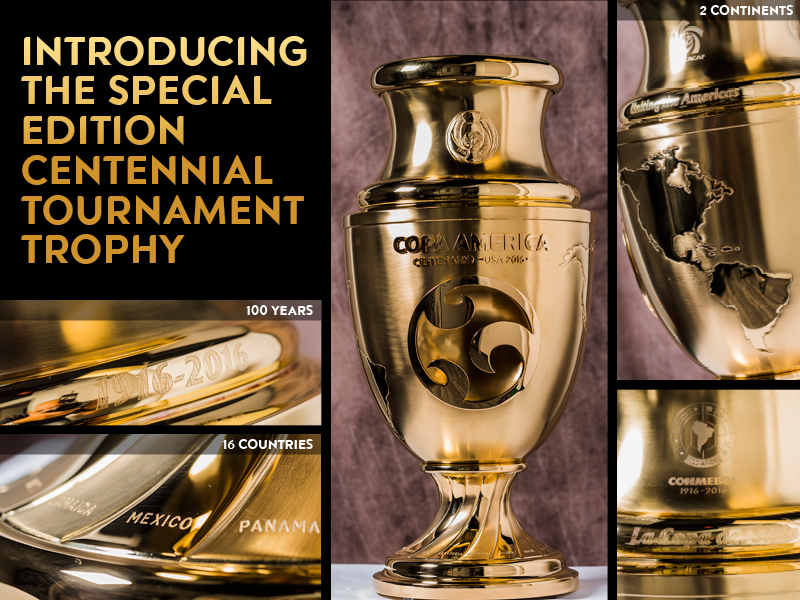 The usual trophy was designed back in 1916 by Argentina jewelers and it was used till 2007 followed by a new version released for 2011 Copa America inspired by the original trophy. The new trophy features pretty much the similar design to the regular silver Copa America trophy the only edition is more satin and glossy gold used on the curves. The new gold trophy features names of all countries participating and the map of both South/North America. Standing two feet tall, weighing nearly 16 pounds and made of a metal base covered in 24-karat gold, the trophy was commissioned by CONCACAF and CONMEBOL, designed by EPIC Studios in the US and created by Thomas Lyte’s London Workshops in England. 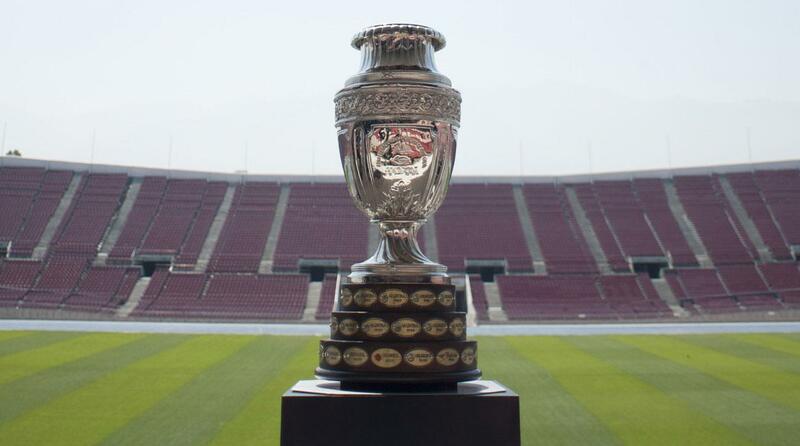 The Tournament trophy will be given to the winner of this Copa America 2019 Brazil following the tournament final in Brazil’s Soil. The winning team will be able to keep the trophy forever, given that this is a special, one-time Copa America reward for the winner team. Chile who won the 2015 edition will be defending their title while Uruguay has won the most Copa America titles (15) closely followed by Argentina who has won 14 titles while Brazil has won 8. 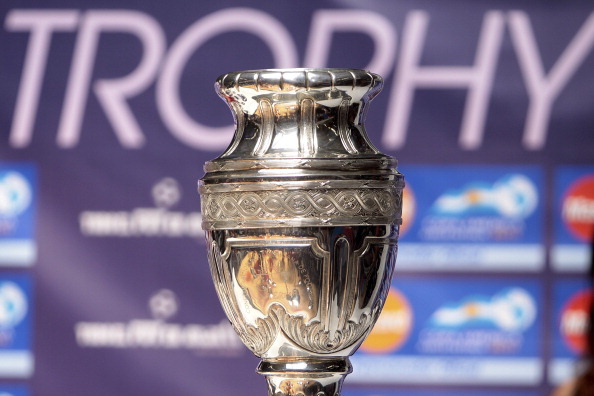 Below is the small history of Copa America’s original trophy. The champion will also receive and have their names engraved on the historic Copa America trophy. The winner of the Copa America 2019 season will also be registered in the official list of Copa America 2019 Winners.